You should read about the 'Jarrow March' coal strikers walking from Jarrow (in Northumberland area for those that don't know the place) & started off on their way to London for better wages. 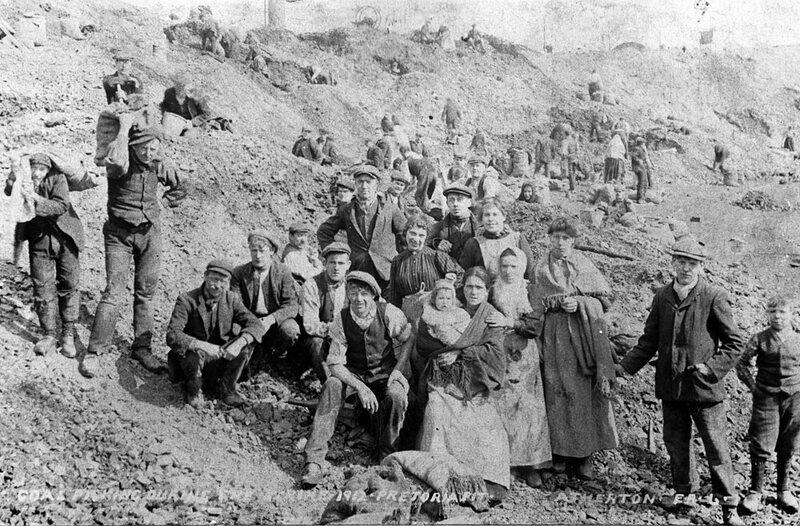 Well those that do this type of work NEVER got paid much & the kids working down the mine probably got paid even less for doing a full days work. Put all the items about the Coal Miners Strike on your site not just a few places. Newcastle Upon Tyne + Durham were well noted for their coal mines.